- In around the world, the use of screen protectors is an effective way to improve the durability of a device’s screen, to protect it from wear and tear, and to maintain it’s finish. 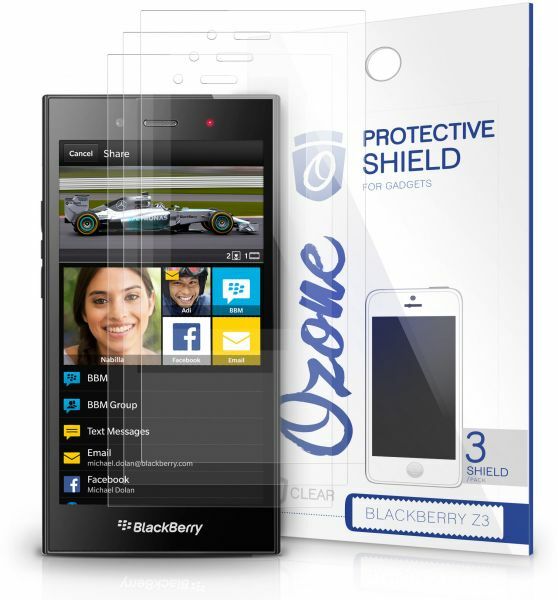 Ozone Screen protector offer protection against normal wear and tear and help prevent scratches, cracks, and other damage that may result from normal use. - Three (3) Ultra Clear HD Premium Screen Protectors. Ozone creates ONLY the highest quality accessories for your mobile device. We know you want to protect what you own and we're here to help. Every package includes detailed installation tips and instructions.